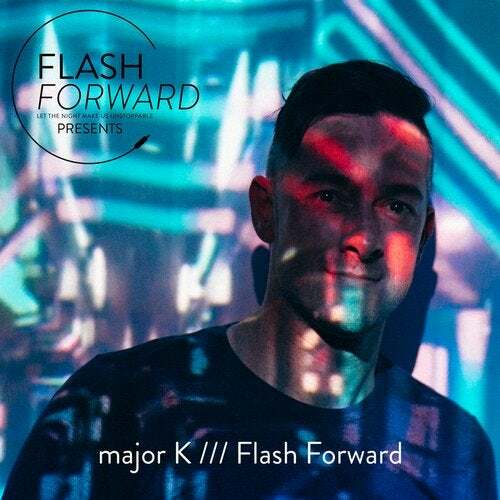 With 'Flash Forward' Belgian native major K releases his 8th track, the first one on his own label Flash Forward Presents. It's another step he takes - the label as well as the track. Refining more and more how his music sounds, what direction he wants to take. 'Flash Forward' is an uplifting track with a dirty edge, one reminding of a glorious past with that great break, but with both legs 100 percent in a promising future.